UNC Wilmington club hockey announced it will still participate in the upcoming Stephen Russell Memorial tournament set to be played in Raleigh Oct. 5-7. Games will be played Friday night, Saturday night and Sunday morning. Despite the Seahawks not having an official practice in almost a month because of Hurricane Florence and their last game being played on Sept. 8 in Richmond, they are still committed to participating in the ACC tournament in February. Club hockey was forced to cancel their home games against Coastal Carolina and College of Charleston, scheduled for the weekends of Sept. 14 and 28, due to Florence and the aftermath of the storm. Although makeup dates have not been officially announced yet, the team continues to work hard to reschedule these games. 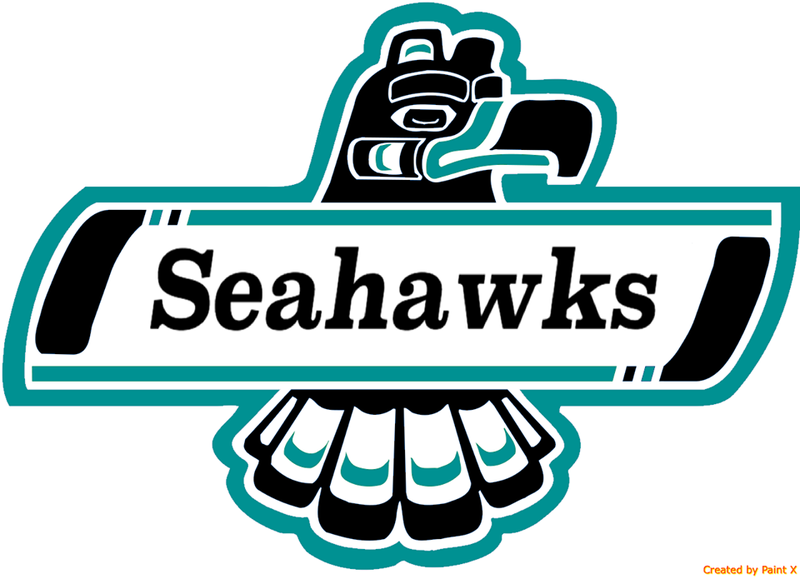 The league is working with Seahawks to help give them as fair of a draw as possible when it comes to the Stephen Russel Memorial tournament. UNCW’s opponents remain Virginia Tech, George Washington and West Virginia but these opponents could change. UNCW hopes that once campus reopens and classes resume on Monday, Oct. 8, it can get resume a normal schedule and continue practices on Tuesday and Wednesday nights for the rest of the season. UNCW’s next home game is scheduled for Saturday Oct. 20 against Duke at the Ice House. The game is scheduled to start at 4:30 PM.